The Audit Portal is the central hub of Business Fit activity, including project management, audits and progress reports. As an ED funder, you may wish to keep up to date with the progress and achievements of your ED beneficiaries. 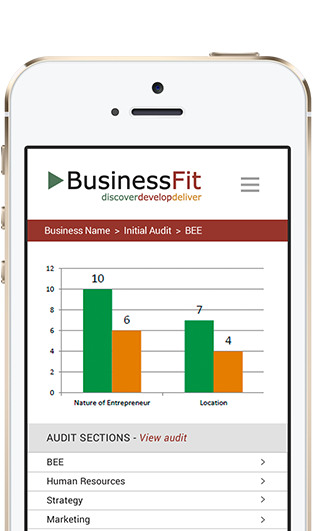 This portal gives you access to their audit reports and progress reports and allows you to provide Feedback on the Business Fit Experience.